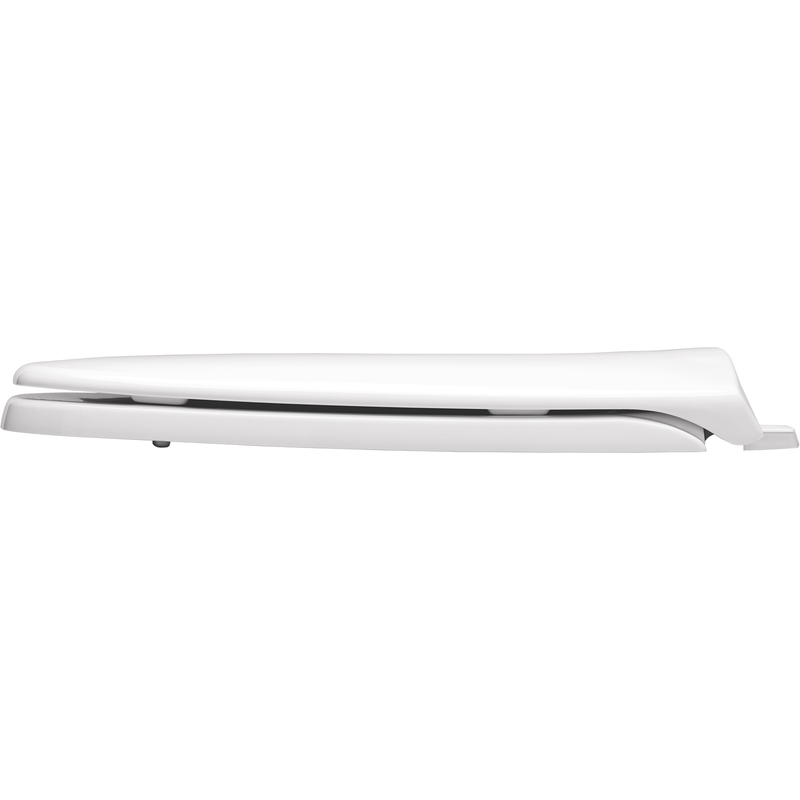 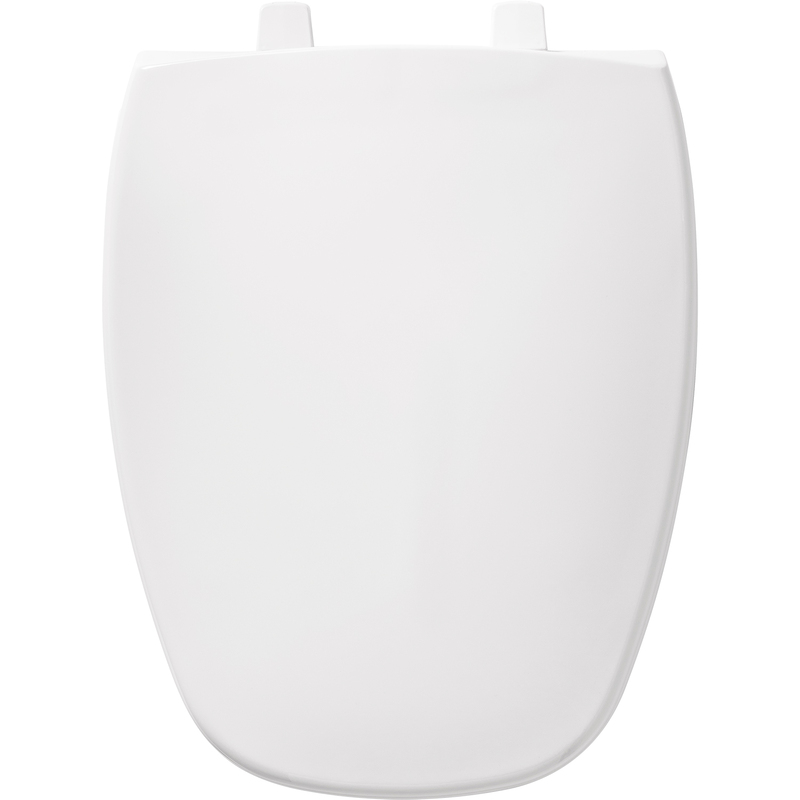 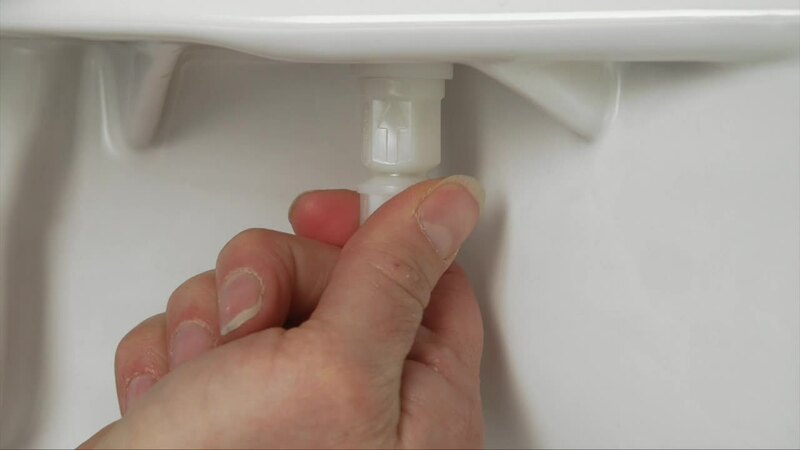 This specially shaped seat fits Eljer® Emblem toilets. 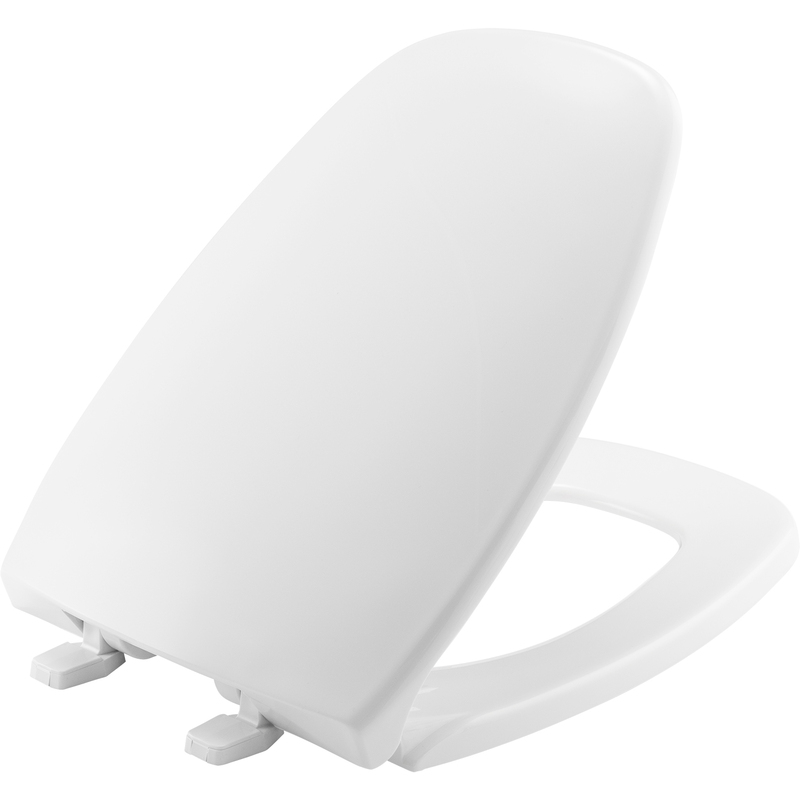 Made from durable plastic, this seat resists chips, wears and stains. 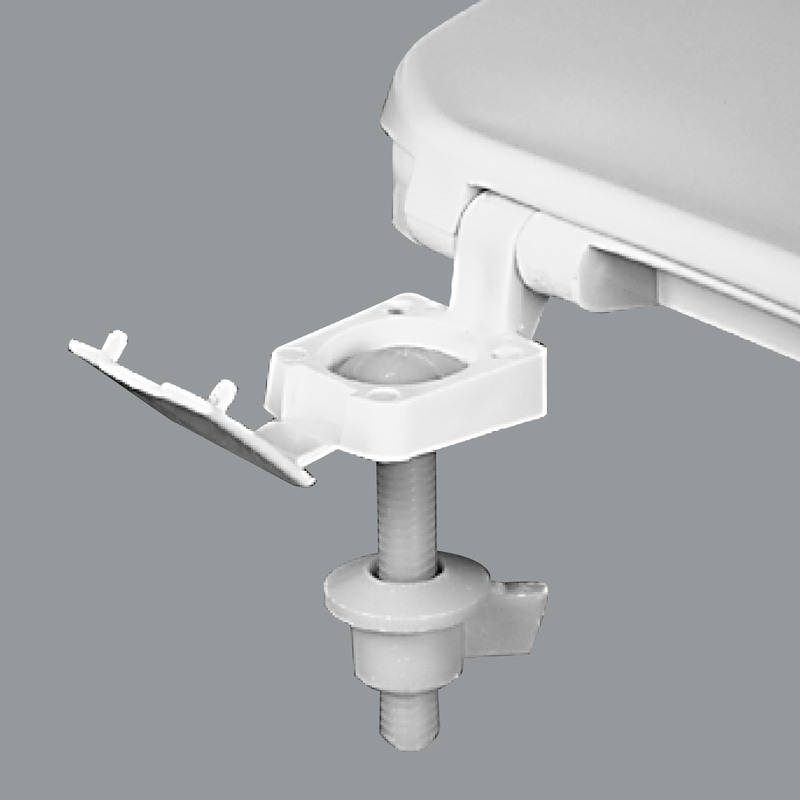 The Top-Tite® hinge with the Hex-Tite® bolt system provides superior stability from a no-wobble installation.